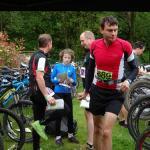 2 hour Run and MTB Race – £25, £30 OTD – 2 hours, using a 1:25k waterproof map, plan your route and navigate to as many checkpoints as possible within the time. Starting on foot, there will be one transition to Mountain Bikes. Enter more than 2 weeks before and pay £22. Minimum age to take part is 8 accompanied or 16 unaccompanied. 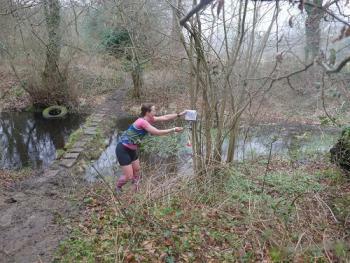 4 hour Run and MTB Race £40, £45 OTD – 4 hours, using a 1:25k waterproof map, plan your route and navigate to as many checkpoints as possible within the time. Starting on foot, there will be one transition to Mountain Bikes. Enter more than 2 weeks before and pay £35.